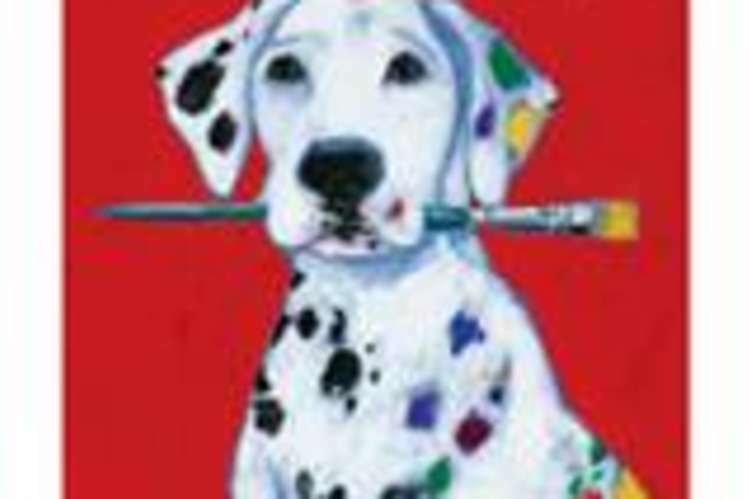 Wilson Park-A juried fine arts and crafts festival, 100 artists, activities for children, food, and more. 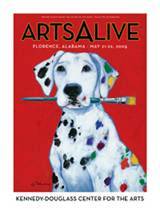 Proceeds benefit area schools’ “Artist in Residence” program. May 18-19, 2019; 9 a.m.-5 p.m. daily.